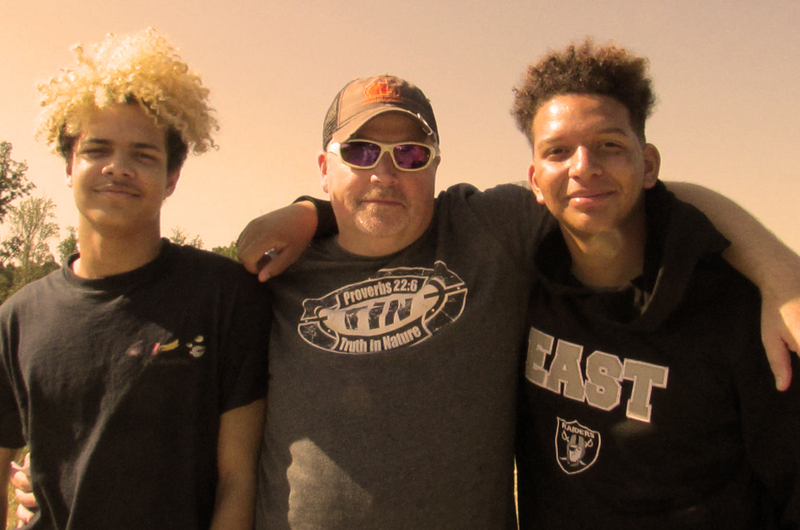 Our mission is to reach, inspire, support, and engage young men from fatherless and single parent homes in understanding their purpose as Christian men and helping break the fatherless cycle in society today. Our programs are designed to be a fun and exciting experience, but our primary mission is connecting Godly mentors with your son who can teach him how to be the young man God created him to be. Gods word calls all men to be fathers. As men, it is our duty to equip, encourage and mentor the next generation like they were our sons.